Helping you provide optimal care to our nation’s Veterans. Concordance Healthcare Solutions provides a full range of med/surg products, equipment and supplies to all sectors of federally funded medical institutions from City, Police and Fire Departments, to County Health Departments and EMS, as well as State Correctional facilities, all branches of the Federal Government and Veterans Affairs. Concordance works directly with agencies’ materials management and leadership teams to understand the complexities of their unique supply chain process. Together, we collaborate to develop and implement innovative, dynamic, cost-saving programs and solutions that will truly benefit each unique government organization. Our team of experienced professionals delivers ongoing, measurable improvements that will bring harmony to every level of the supply chain. 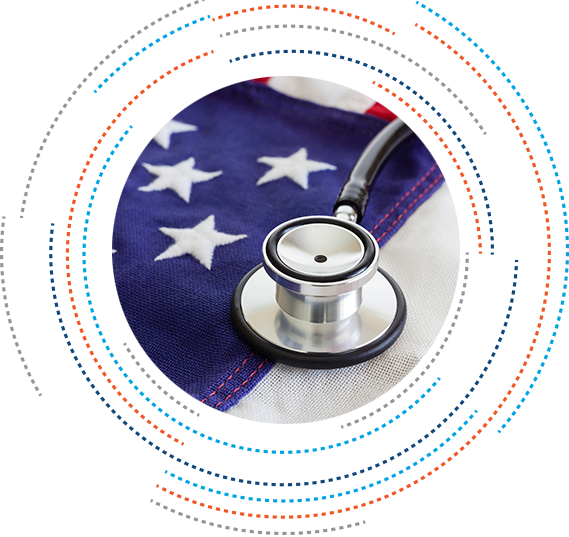 Concordance has a Med/Surg Next Generation Prime Vendor contract, Distribution & Price Agreement (DAPA), as well as a Federal Supply Schedule (FSS) contract thru which we provide our government customers with a knowledgeable staff, exceptional pricing and unparalleled value. A complete line card of available manufacturers is available upon request by calling 800-843-7948. 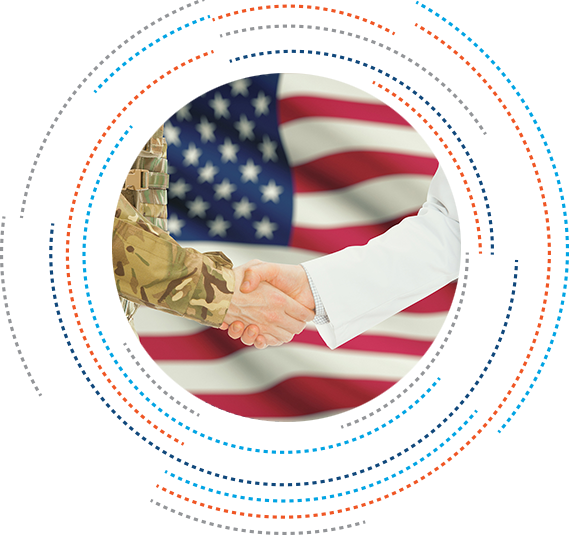 Concordance also partners with veteran and minority-classified companies to help government entities attain established set-aside programs and goals. Our comprehensive government approach includes a vast array of complimentary supply chain tools that can help with inventory management, benchmarking, budgeting, product standardization and treatment protocol development. 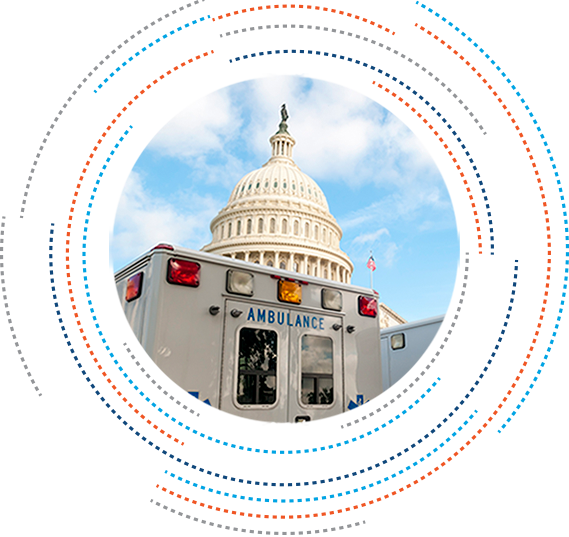 Concordance is dedicated to providing unparalleled support and truly customized solutions for all government facilities. Concordance offers the expertise, experience, and accountability to support your capital building or remodeling plans. 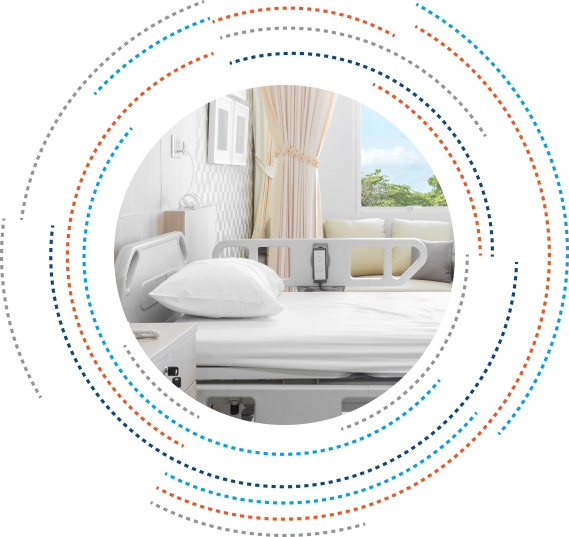 Whether you purchase healthcare equipment through Concordance or use only our medical equipment planning and logistics services, Concordance will ensure your project runs smoothly, efficiently and on time. 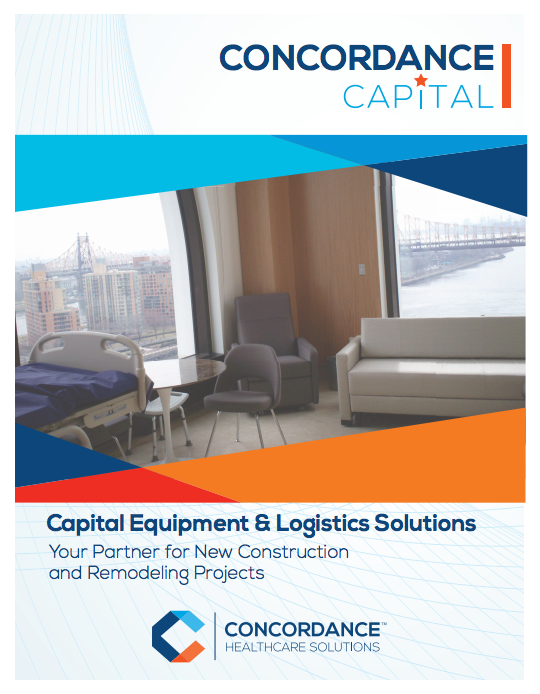 We know that when it comes to healthcare construction projects, TIME IS MONEY! Concordance works to simplify your supply chain while delivering the medical supplies that fit your respective formularies. We do this by providing unparalleled support for the logistics, contracts and processes behind the quality brand products we deliver so that you can focus on providing quality care for our nation’s Veterans.